The IC 206 FG features a 6.5" Injected Molded Graphite woofer for exceptional low frequency response with incredibly low distortion. 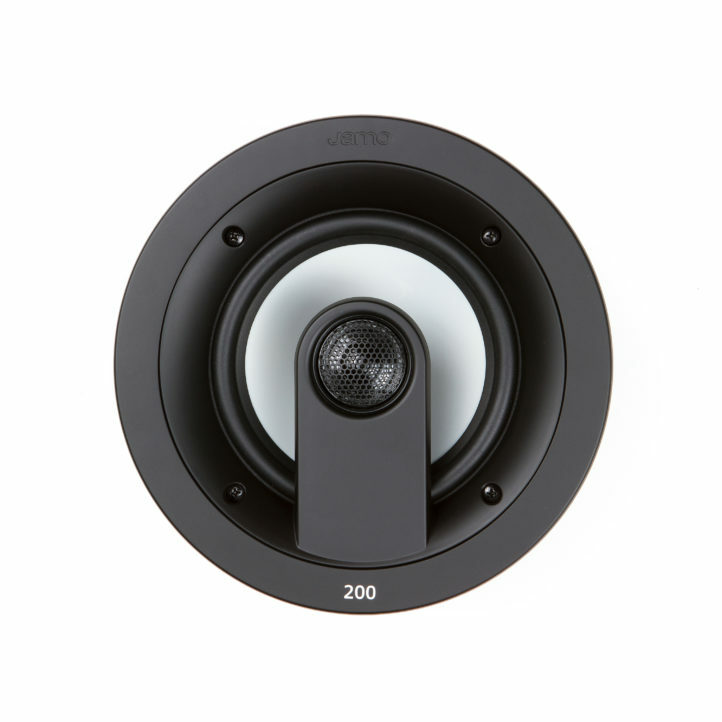 A 1" Polymer Soft Dome tweeter reproduces mid and high frequencies with precision, detail, and clarity without harshness at high volumes. 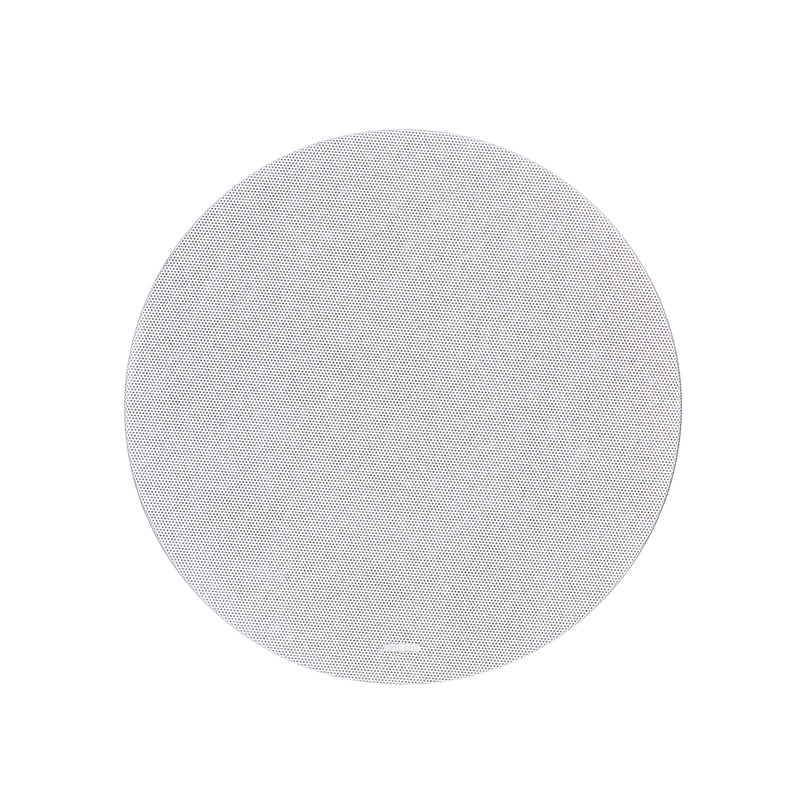 A paintable magnetic grille that attaches quickly and blends invisibly in any room. By utilizing modern design and core technologies, Jamo has once again revolutionized the custom-installation speaker market with audiophile-grade performance at unparalleled price points. Drawing from the award-winning industrial design of the Jamo Custom 400 Series, the IC 206 FG espouses high performance audio with high design, while the flat magnetic paintable grille allows it to disappear completely into its environment. It's a powerful speaker, recommended for larger living areas or rooms where you really want to turn up the volume.